The only person in your life who loves you more than anyone! 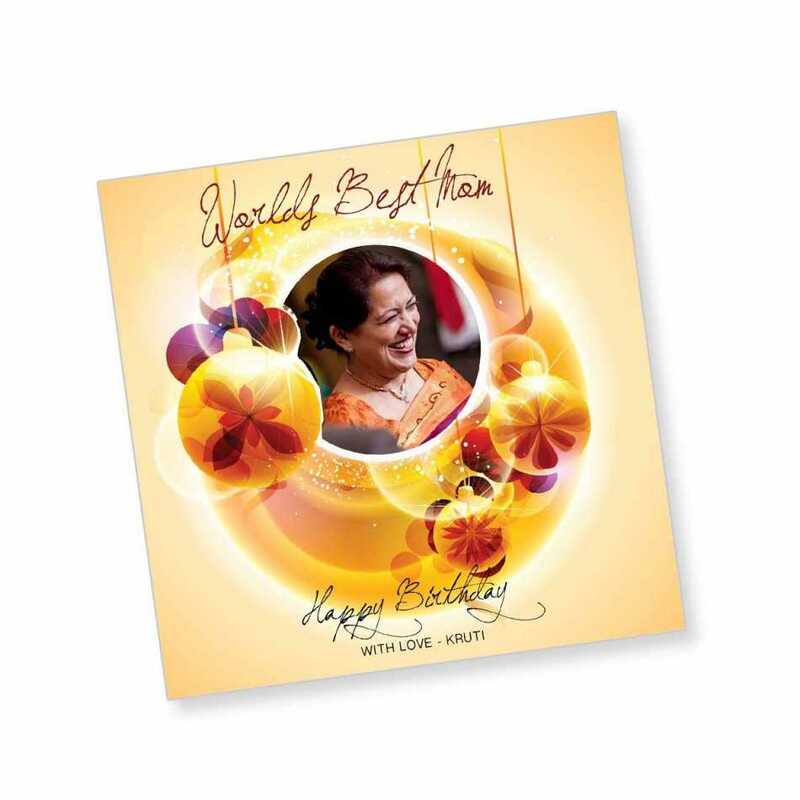 Express your heartfelt emotions to your dear mom as you surprise her with this photo magnet for her birthday. Truly, this personalized magnet will make her feel ecstatic.